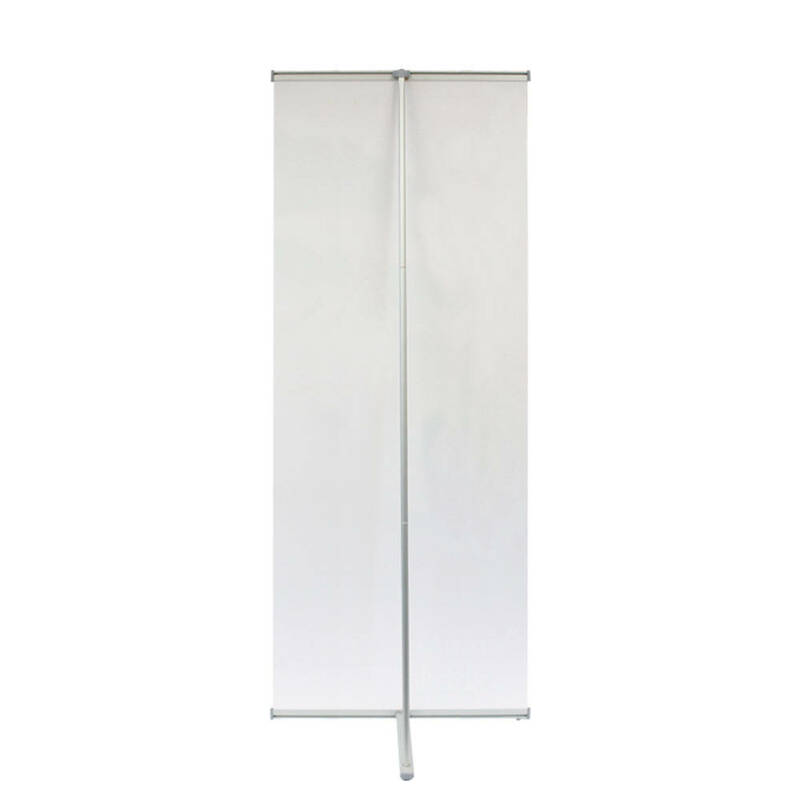 The L banner stand is the preferred choice for classic simplicity. It is affordable and has a lightweight aluminum frame that sets up easily in seconds for ultimate convenience, quality and value. 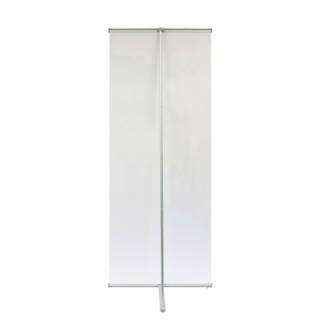 The L banner stand is lightweight and has a classic design that includes foldable aluminum pole for quick assembly. It comes with a carry bag. 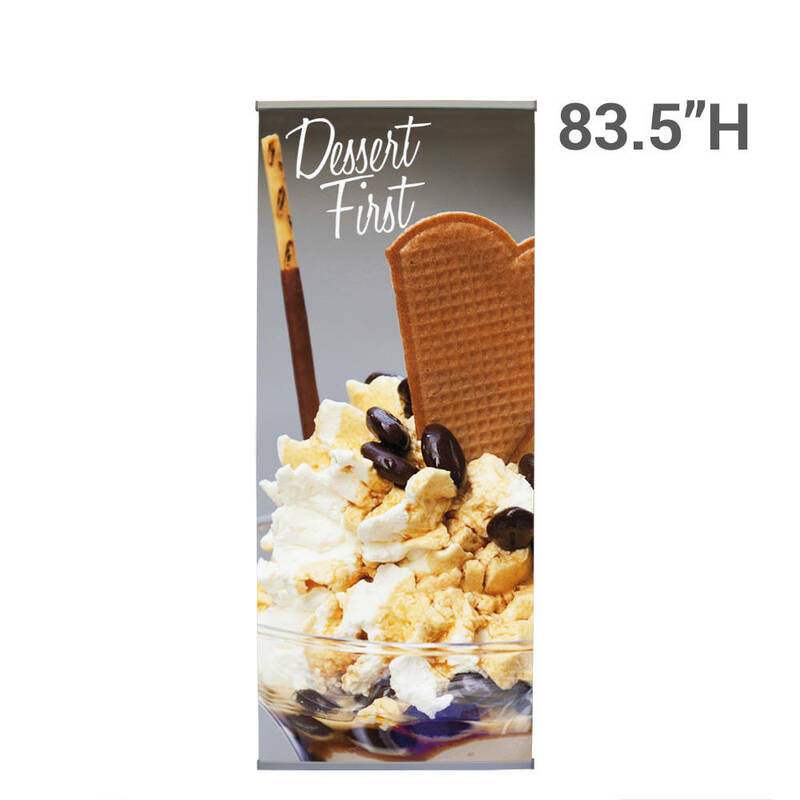 The banner is attached to the top and bottom of stand-by clamp bar for clean edge to edge display. Primarily indoor use in trade show booths, sign display, etc.